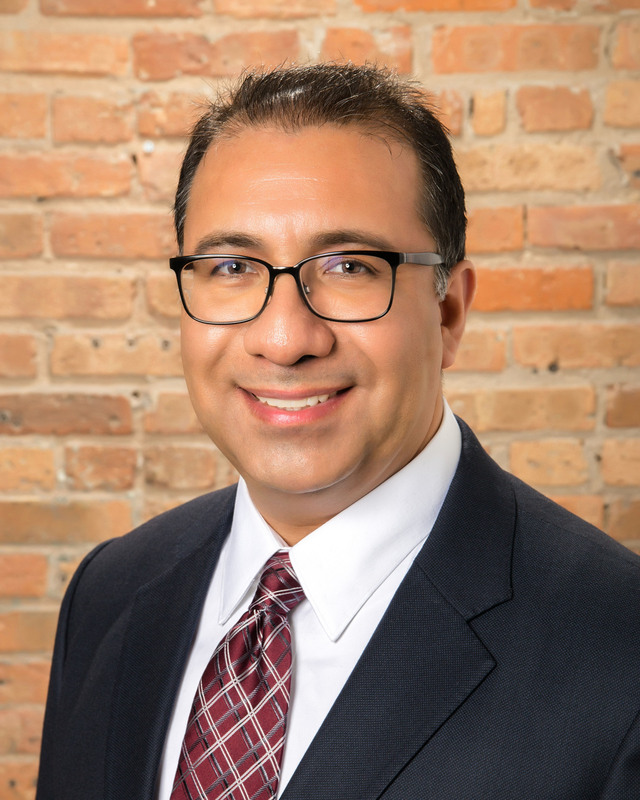 The Community Care Alliance of Illinois (CCAI) recently announced the appointment of Mr. Anthony “Tony” Gutierrez as its new Chief Operating Officer (COO). Mr. Gutierrez recently served as a consultant with CCAI, a not-for-profit managed care community network that offers Medicaid and Medicare health plans for people with disabilities and seniors. In his new role as COO, he will be responsible for the operations of CCAI and help lead the transformation in how care is provided. Mr. Gutierrez brings significant experience in the area of health plan operations. He has been accountable for a variety of areas including customer service, eligibility, provider relations, appeals, claims and process improvement and reporting. Before joining CCAI, he served as Vice President of Operations for Valence Health, leading operations through a period of significant growth. He has also served as Chief Operating Officer at Missouri Care, a Medicaid managed care organization with 108,000 members. In that role he led the health plan in two separate market expansions, helped the organization acquire NCQA accreditation and worked on the Accountable Care Organization implementation. Mr. Gutierrez earned his Master of Business Administration in Finance and Management Information Systems from the University of Illinois at Chicago and a Bachelor of Arts degree in English and American Literature and Language from Harvard University in Cambridge, MA. CCAI is a Managed Care Community Network serving people with disabilities and seniors on Medicaid in the Chicago and Rockford areas. CCAI also offers two Medicare Advantage health plans for seniors in Illinois under the name CCAI, NFP. For more information on our innovative Model of Care and service, please visit http://www.ccaillinois.com. You may also subscribe to our channel on YouTube at http://www.youtube.com/user/CCAIllinois and hear what our Members have to say about our health plans.